Fareeda Baksh and Jamalodeen Baksh, M.D. "Los recomiendo altamente y temo la idea de tener que cambiar de medico.​"
"I highly recommend them and dread the mere thought of ever having to change doctors." "He visito a varios medicos y nunca he estado tan satisfecho." "Yo ni siquiera planeo cambiar a mi medico." "El personal fue extremadamente amable y detallado explicando todo lo que estaba pasando." "The staff was extremely friendly and thorough explaining everything that was going on." "I've seen a number of doctors, and I have never been as pleased." "I don't ever plan on changing my PCP!" *In case of inclement weather, CLICK HERE to read our policy. Dr. Baksh believes in treating the whole patient, not just the symptoms, and offers thorough, compassionate care that is designed to promote optimal health and prevent illness. With full lab services, ultrasound, and heart testing onsite, Healthy Steps provides convenient, close-to-home care in a warm, family setting. As part of Healthy Steps' promise to serve the whole community, the practice is multi-lingual and committed to providing LGBT friendly medical care. 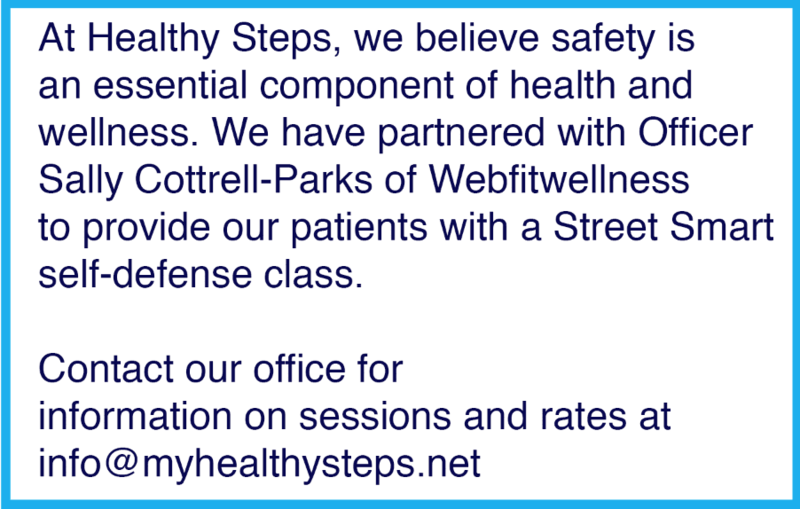 Call or schedule an appointment online with Dr. Baksh and her team of medical providers at Healthy Steps. The practice is currently welcoming new patients and accepts most major forms of insurance. We accept most insurances, but if you are not sure whether we participate with your insurance plan, please contact your insurance company for more information. We thank you for the trust you have put in us by choosing us as your healthcare provider. We are committed to providing you with the best possible care and to your treatment being successful. Your clear understanding of our financial policy, however, is important to our professional relationship. Please understand that payment of your bill is considered part of your overall treatment. To figure out the reasons someone is sick, can take some detective work.